Want to enjoy gourmet cooking in your RV? 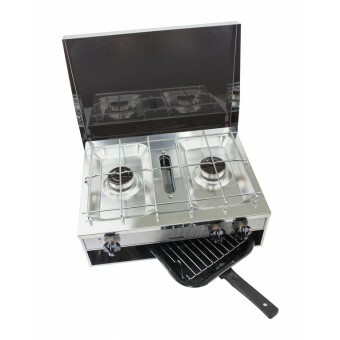 Be a master chef on tour with our range of RV ovens and grills. 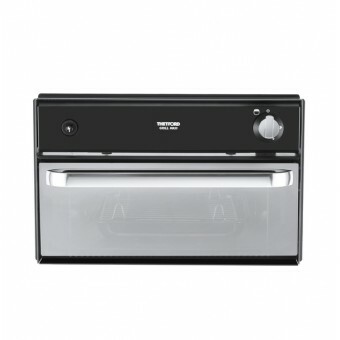 Whether you’re a budding chef, or just want to make the perfect pancake breakfast, our range of Thetford and Dometic RV ovens will inspire you. Choose from four different variations, depending on your cooking and travelling style. 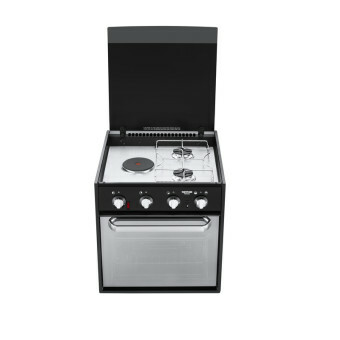 You can buy a cooktop only, or a cooktop and oven, a cooktop and grill, a grill only, or an all-in-one RV oven. Will it be two, three or four burners? 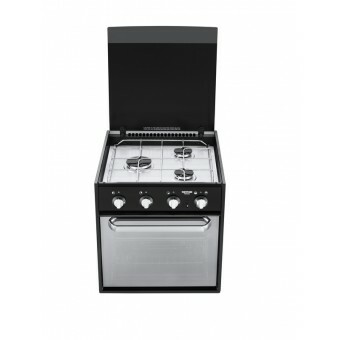 Dometic and Thetford both offer two, three and four burner models. 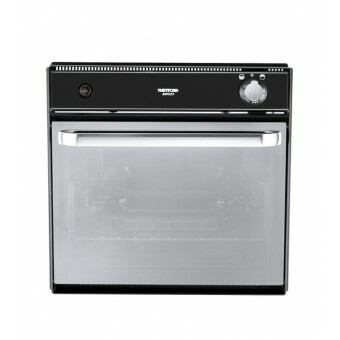 Compare brilliant features, such as removable oven doors (great for cleaning), flame failure devices, detachable and easy to clean pan stands, tinted and toughened glass lids, and more. Once you’ve invested in an RV oven, cooking on the road will never taste the same again!